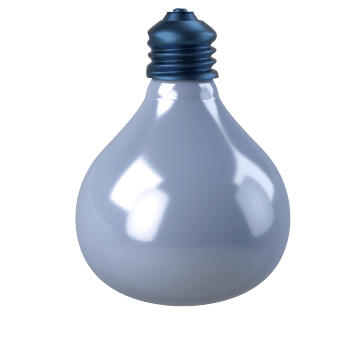 Commonly used in commercial, residential, and decorative lighting, incandescent bulbs provide a warm, natural light and are available in a wide variety of shapes and sizes. 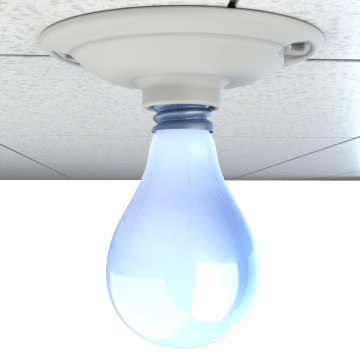 They emit light by heating the filament inside the bulb, making them less energy efficient than other bulbs, but allowing them to turn on instantly without waiting to heat up. 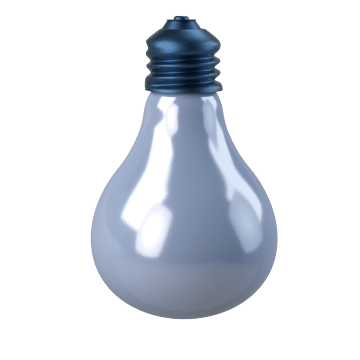 Incandescent bulbs can be used with control devices such as dimmers and timers. 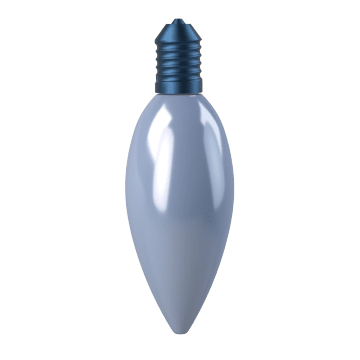 The most common bulb shape, use these A-shaped incandescent bulbs in a variety of fixtures, such as in lamps and ceiling fans. 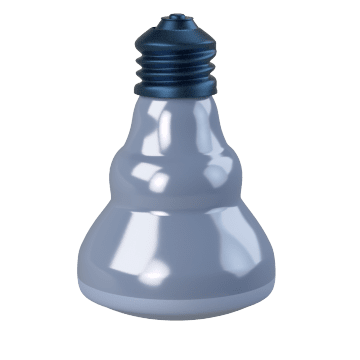 Fit these compact, tube-shaped bulbs into small or narrow light fixtures without sacrificing light output. 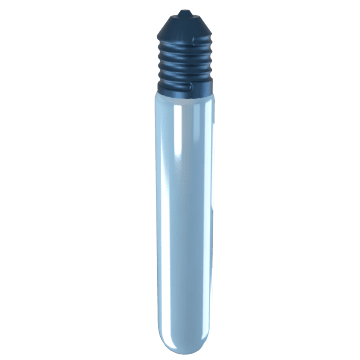 They are commonly used in small spaces such as lamps, appliances, and microwave ovens.